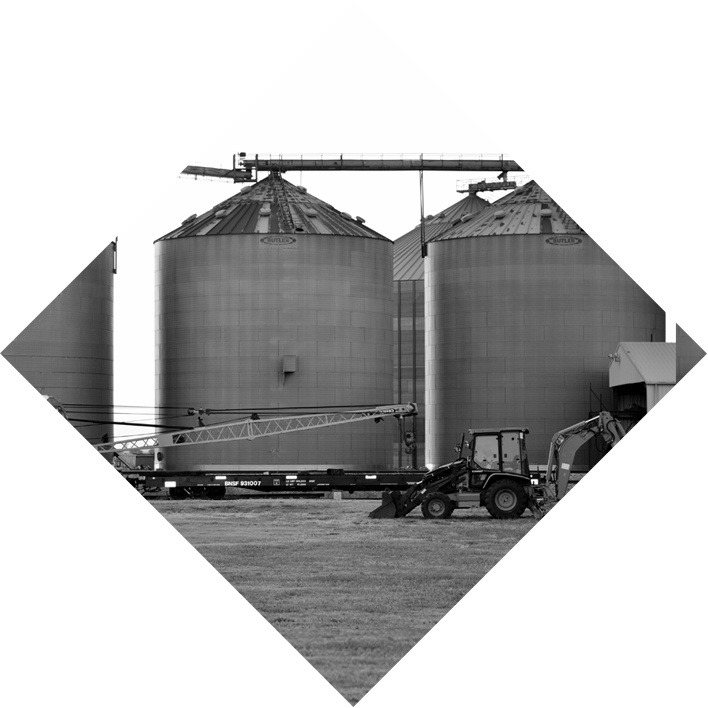 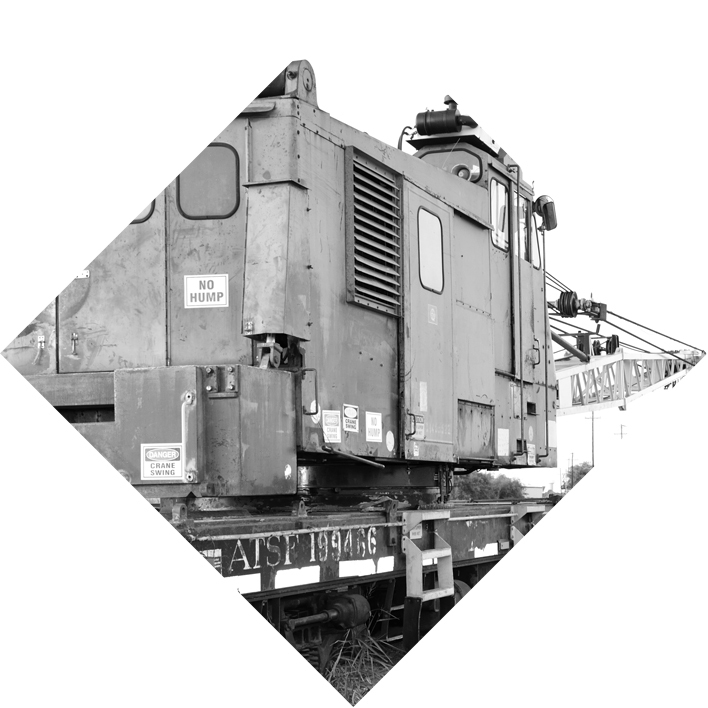 has been building a stronger economy and a better business community since 1987. 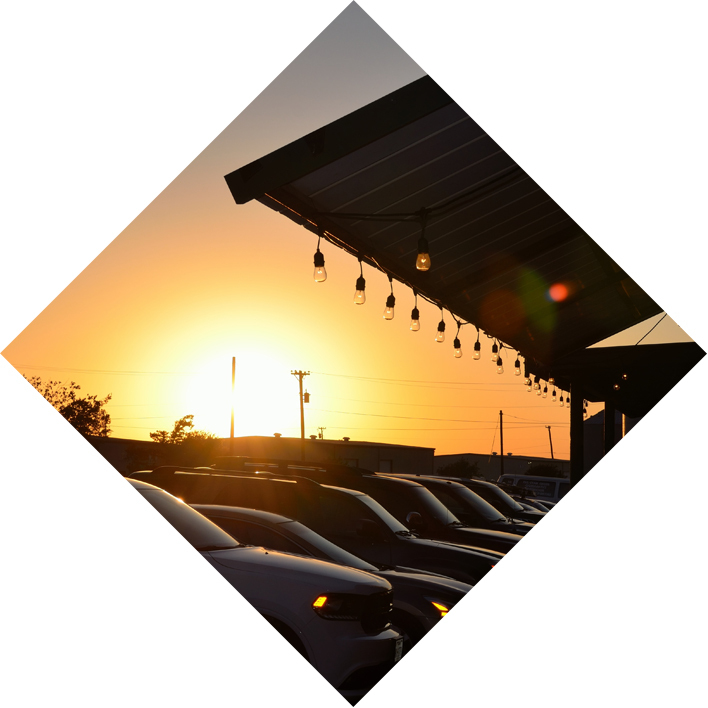 With today's growth, our agenda is more exciting than ever. 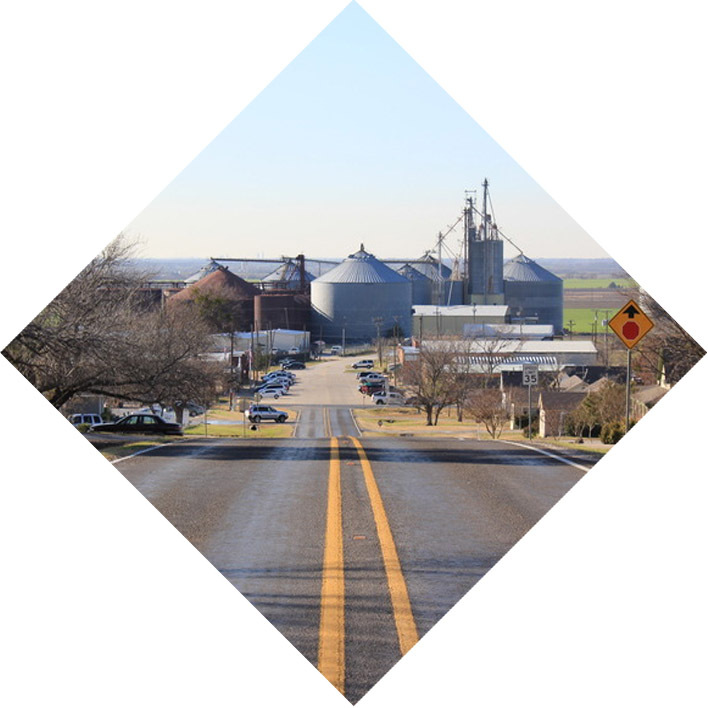 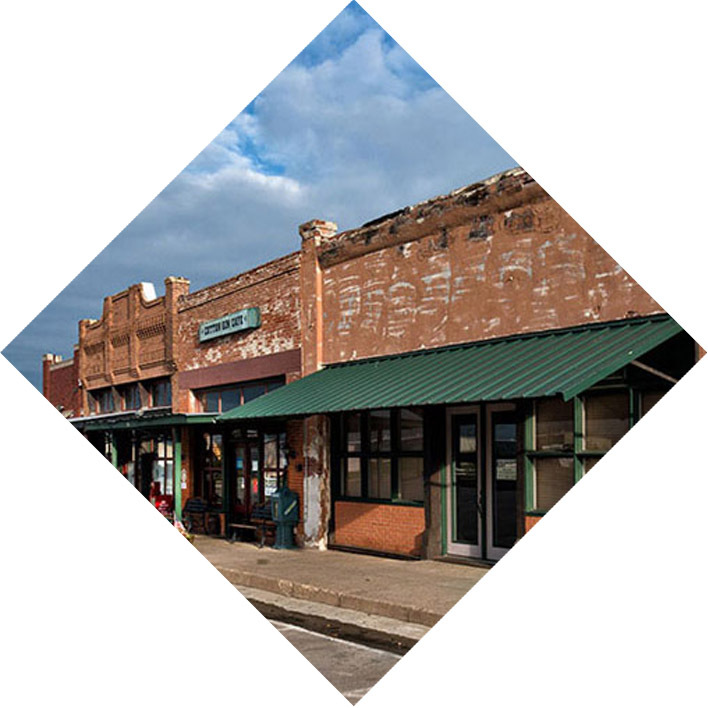 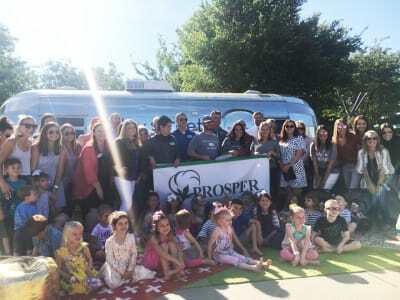 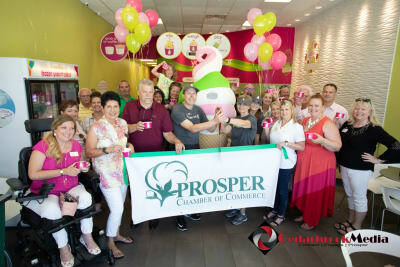 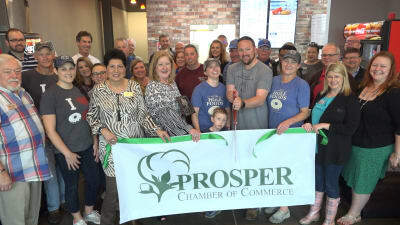 Thanks to the inclusive 'small town charm' and dedicated leaders of Prosper, our town is thriving! 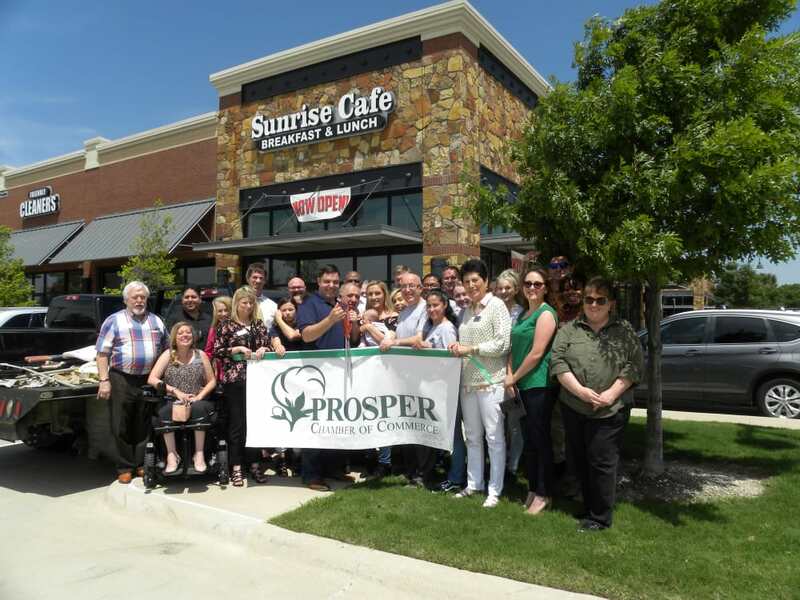 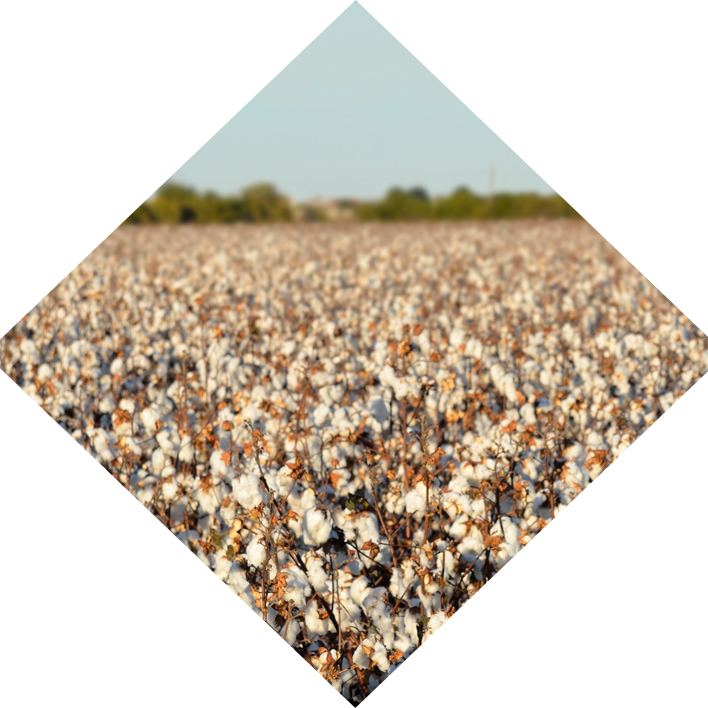 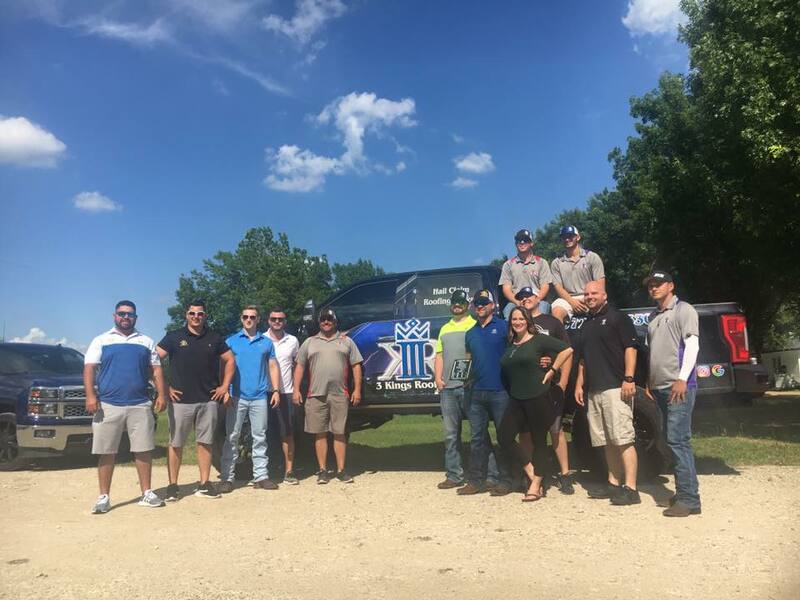 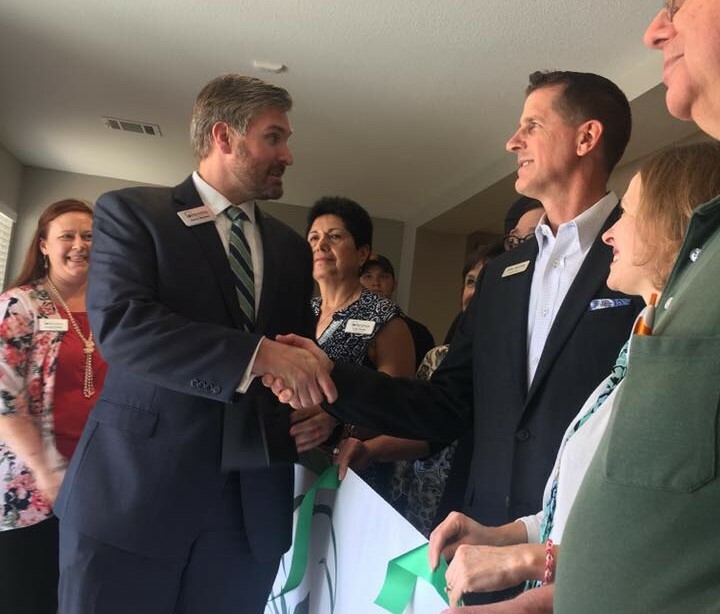 Through community and economic development, education and networking, leadership development and business advocacy, the Chamber plays an active role in the successes of Prosper and we want YOUR business to be a part of OUR success story. 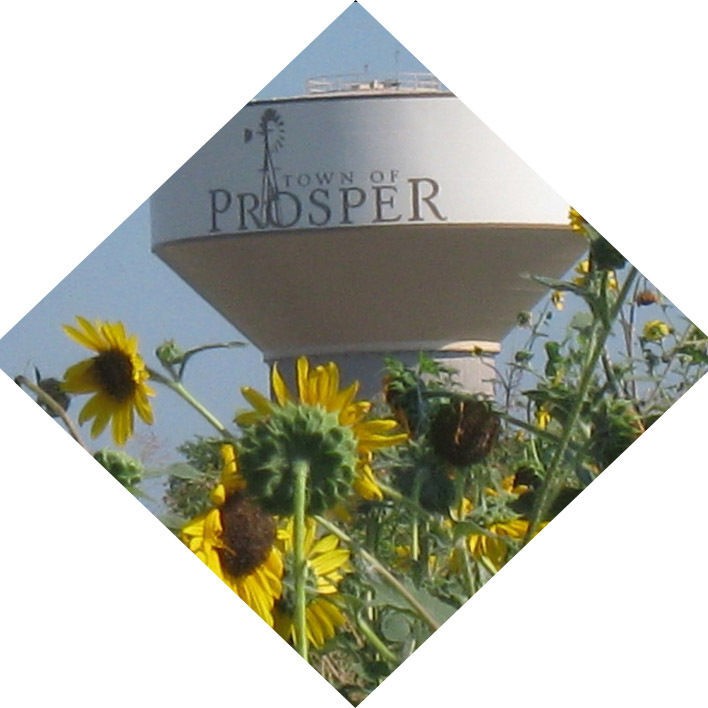 Join us in our mission of building a better tomorrow by taking care of our community today. 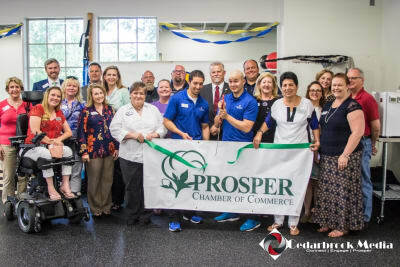 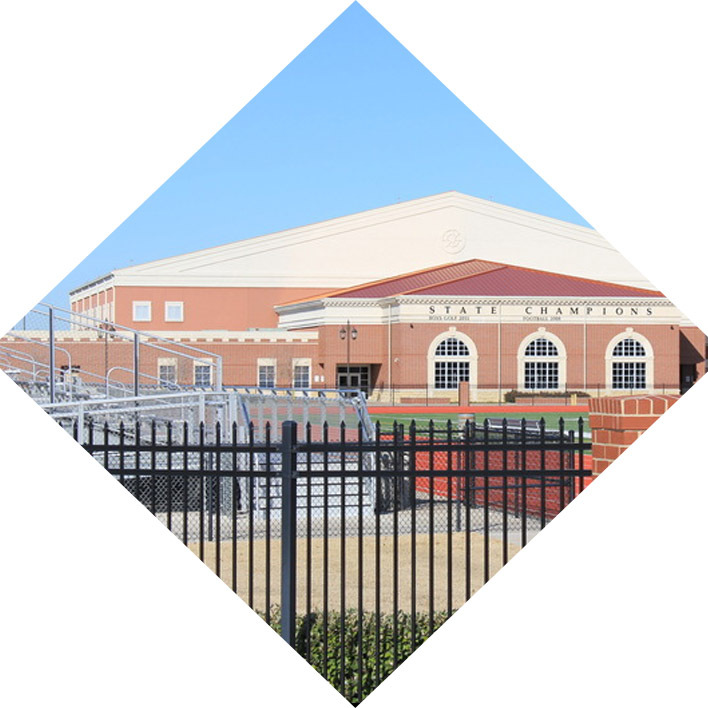 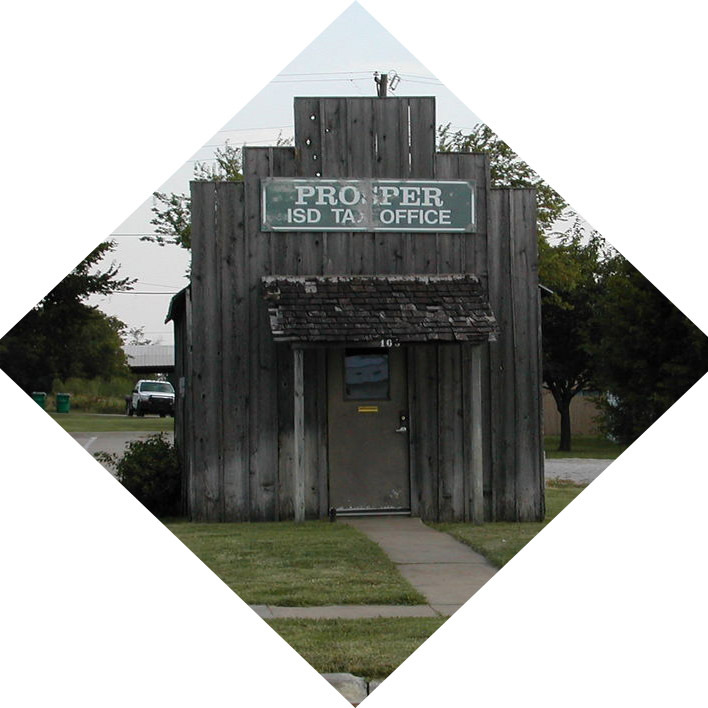 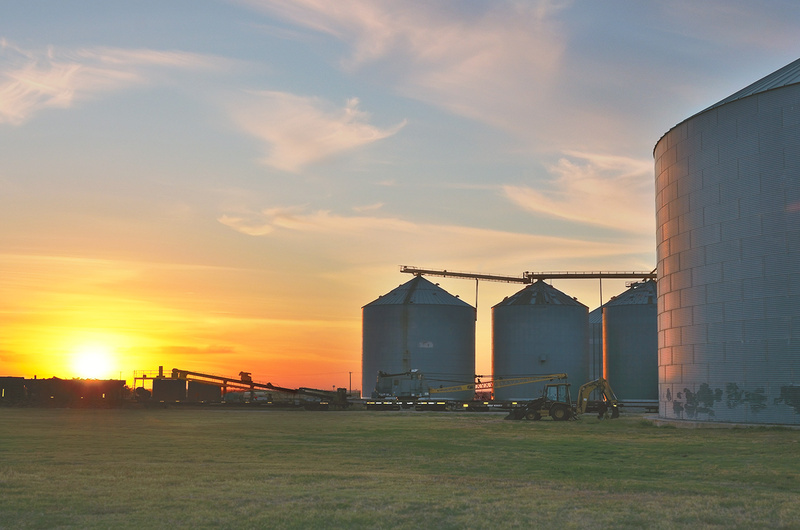 The Prosper Chamber of Commerce, through its' leaders and members, seeks to build a stronger economy and a better business community. We build relationships with businesses through Community Engagement, Economic Development, Education, Networking and Business Advocacy.